A bedroom is by far one of the most important aspect for a house, it is made solely for one purpose and that is to rest or to take a sleep. Bedrooms are a private area of one’s house, not everyone has the right or the permission to enter into someone’s bedroom. The bedroom should be designed like that it has a pleasant look, should avoid funky colors since they can cause an irritation to the eyes. 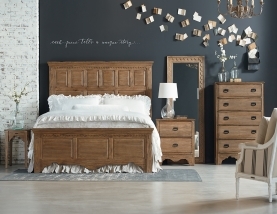 Bedrooms should be designed like that it must fulfill its purpose and that is to provide enough comfort for a person that the person can sleep in the room. 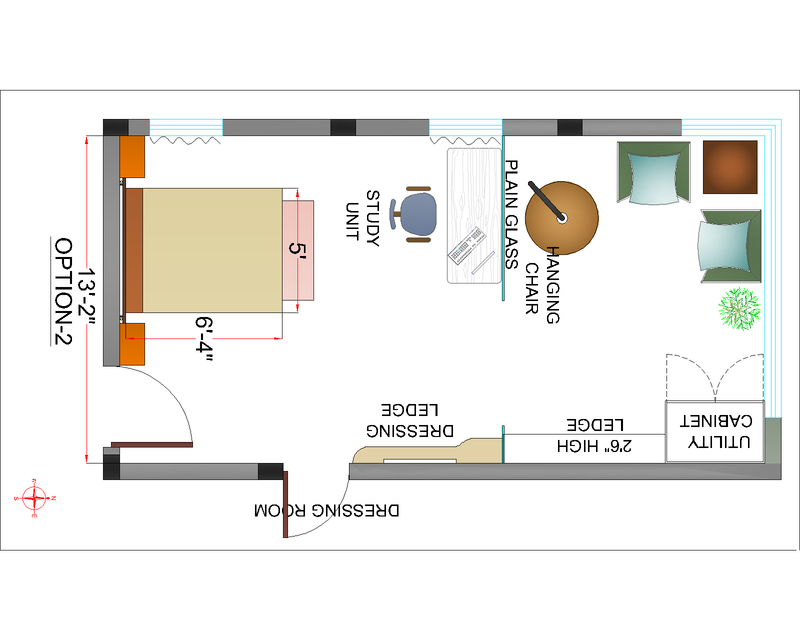 Here we have given you a space planning layout for a bedroom. It is a good reference drawing for various other types of bedrooms for teenagers mostly. It is designed to fulfill the desire of the person to whom the room belongs. The design can be altered as per your demand, and the interior can be changed.